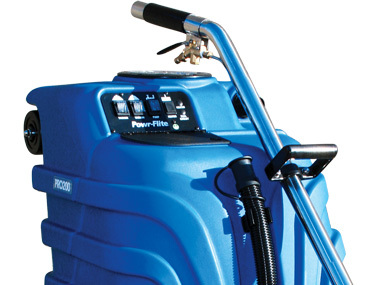 37L, 50-200 psi portable extractor. 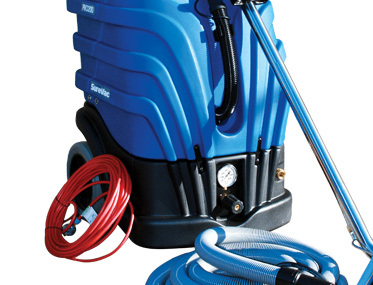 Want to see the SUREVAC PRO200 in action? 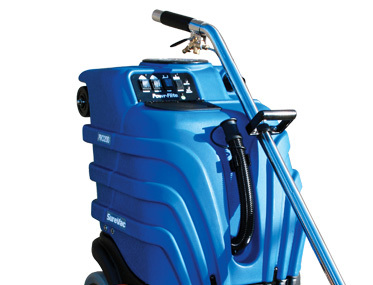 The Surevac Pro200 has a compact design that easily navigates tight spaces, staircases and elevators. 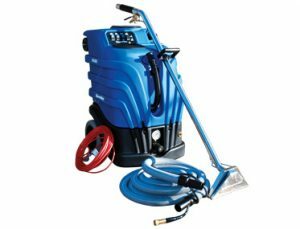 Built in Handle, Large 10” wheels and handle-mounted rollers makes transportation in and out of vehicles easy. 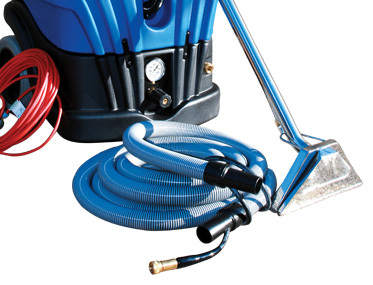 Clean everything from delicate drapes and upholstery to deep embedded dirt with this extractor. 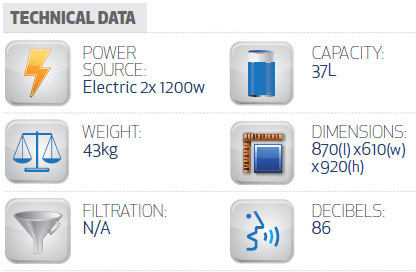 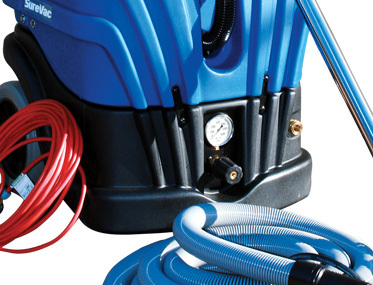 The Pro200 Extractors are powered by Ametek(r) airwatt motor, the most advanced vacuum motor on the market. 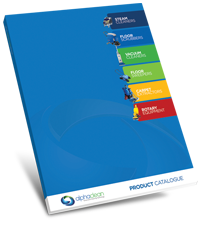 Convenient front-mounted waste hose allows for easy disposal of waste water.